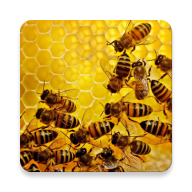 The weather plays a part in your decision to inspect or not inspect your hives. Temperature, humidity have an effect on the temper of bees. 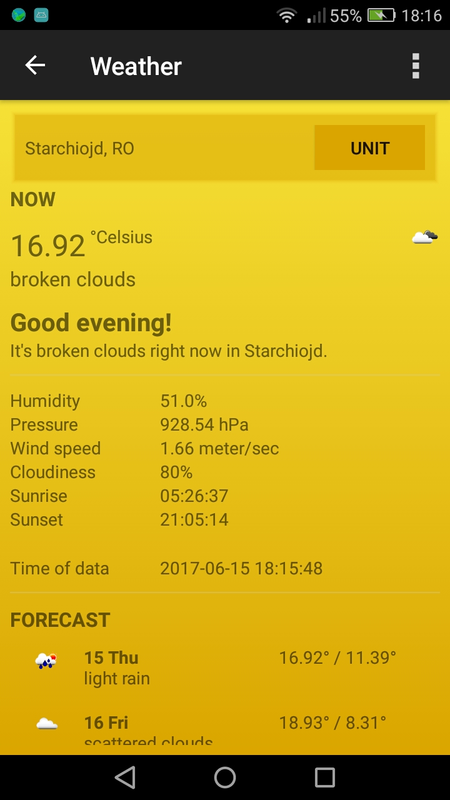 Also the weather conditions influence the honey crop. 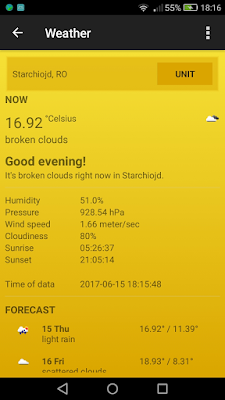 It is a good practice to check daily the current weather and forecast data for your apiary. 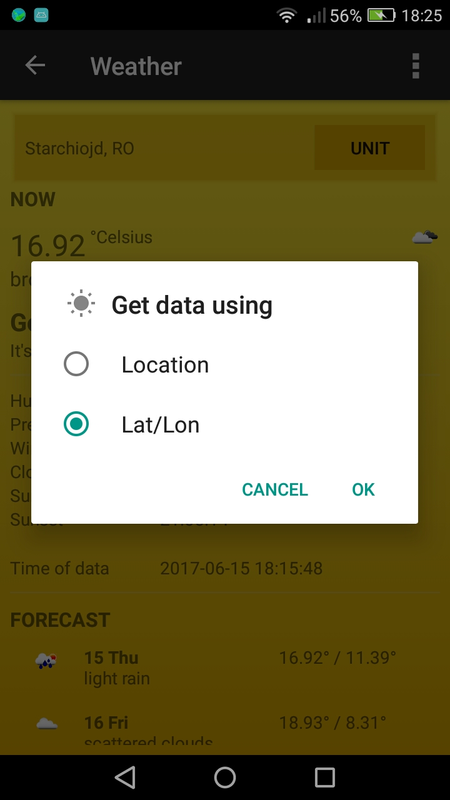 In Apiary Book, you can choose to get weather data for apiary location by address (location) or by geographic coordinates (latitude/longitude). 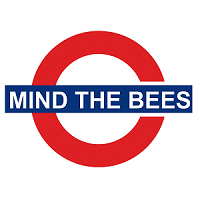 In order to get unambiguous location result for your apiary, the address must contain just the city or village name and the acronym of the country (e.g. Starchiojd, RO). 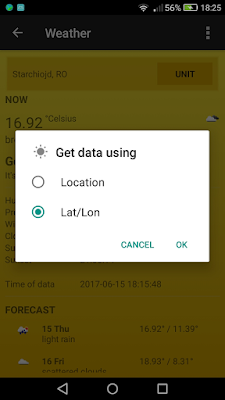 Otherwise, the service can display weather data for another location or no results.